Sausage Veggie Fry is a meal I make sporadically and it’s different every time I make it. 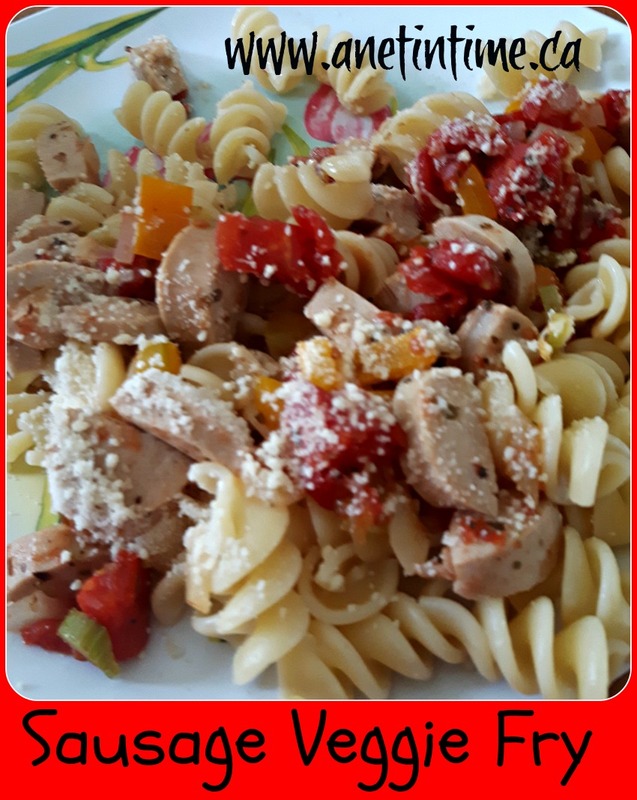 The type of sausage used makes a bit difference in the seasonings and veggies that I toss in. Before my body revolted against cabbage type plants I often made it with broccoli florets, now-a-days I settle for peppers, onions and celery and if I have it on hand some zucchini or mushrooms. The sausage I used today was a new one to us, it kinda tasted like hotdog with extra garlic or something interesting in it. Didn’t have a regular sausage taste to it. It worked well in the fry today. Four sausage precooked, choose what you like – sliced then cut in half. Plop them in the fry pan with the following diced veggies. Water (just enough to have a bit of sauce) Hubby likes to have more of a sauce than I do so depends on who I am cooking for. The lad is more like me with this dish. Seasoning (salt, pepper, garlic) your choice YOU might like other seasonings. Depends a bit on the sausage too. Cook through, I generally let it simmer about 15 minutes. Less if I’m in a rush. Serve over whatever you like, today I did rotini pasta, but often will do rice, mashed tater’s, orzo, or quinoa. When serving this way I will top it with parmesan cheese. You might find you like it as a hot sandwich topping as well (I do, the lad isn’t as convinced). Don’t you just enjoy a good shepherd’s pie? Some like a gravy with it, others don’t. Here’s my most recent rendition of this tasty dish. 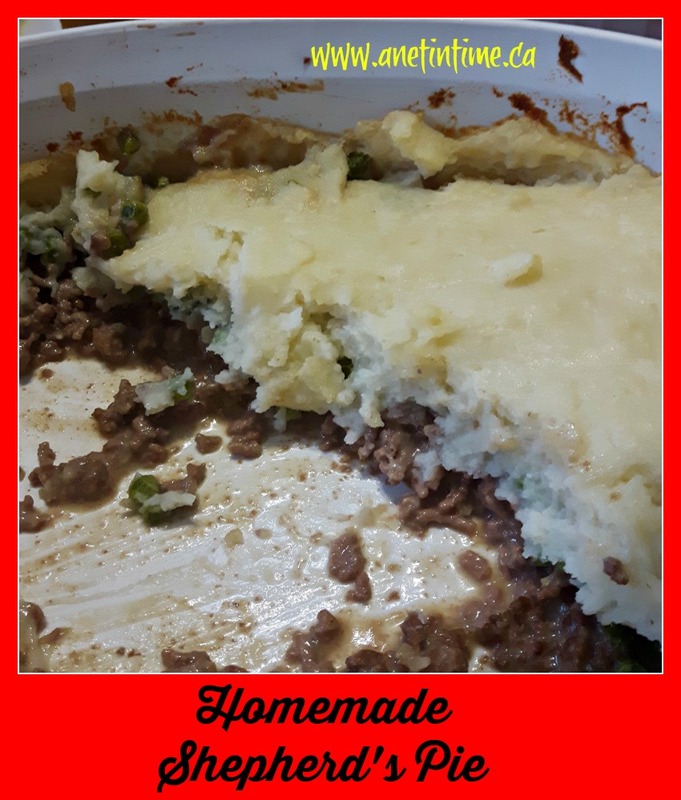 For another version check out Potato Crust Shepherd’s Pie. Cook in 400 oven for 35 minutes. I used covered bowl and removed lid last five minutes. Mix together and let set a spell (about five minutes or so). Stir, and then let set until you have the topping made. 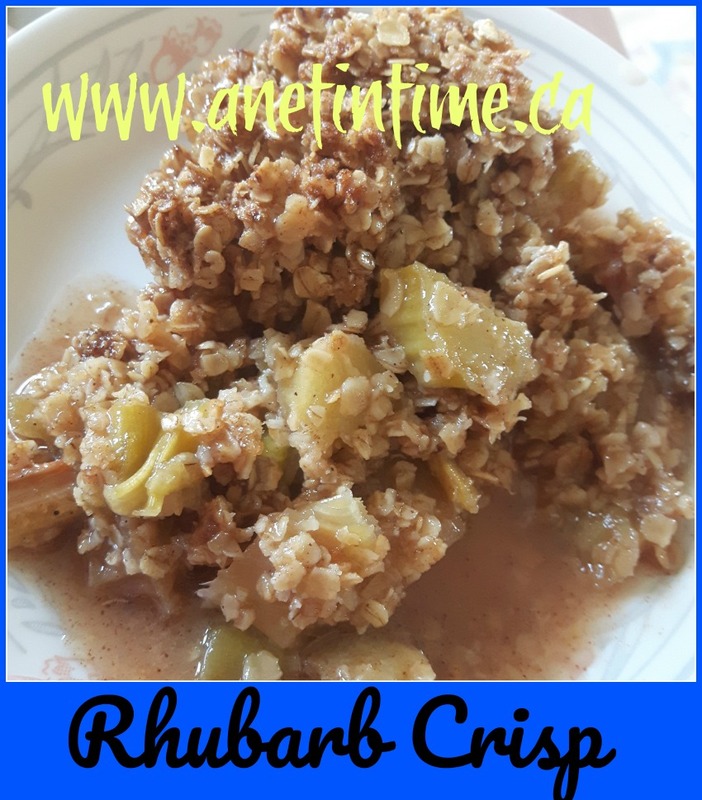 Place rhubarb mix in the bottom of a 9 x 13 glass baking dish. Bake at 350 for about an hour, you want it to be bubbling around all edges. Mine cooked about 55 minutes. Serve warm with ice cream or cool completely before serving. Dad: Hmm… something is off with this one. Mom: Tastes best heated up, ice cream is an excellent addition. Mix all the dry ingredients together (sans the chips). Let sit in a separate bowl. I simply take a mixer and mix the butter and sugars together. Then add the PB, egg and vanilla to that. Mix it well. To that had the dry ingredients. Then add the chips. Mix well. Drop onto a cookie sheet (or if you care to roll into balls) but seriously why make more work for yourself? We found this recipe at Practical by Default for making chili. It said “child friendly” so the lad and I set about testing out that theorem. For directions… well we cooked the meat, then tossed it and the rest of the ingredients into a crock pot let it cook for six hours or so on high the first time, the second time we put it in for 8 hours on low. Easy as can be. We changed up the beans ratio too.. the second time we used a romano bean mix with black beans and white kidney beans. Beans are beans and they all taste just fine in chili. We ate it as is, or put it on bread or over pasta, also served it once in some taco bowls I’d found on sale. 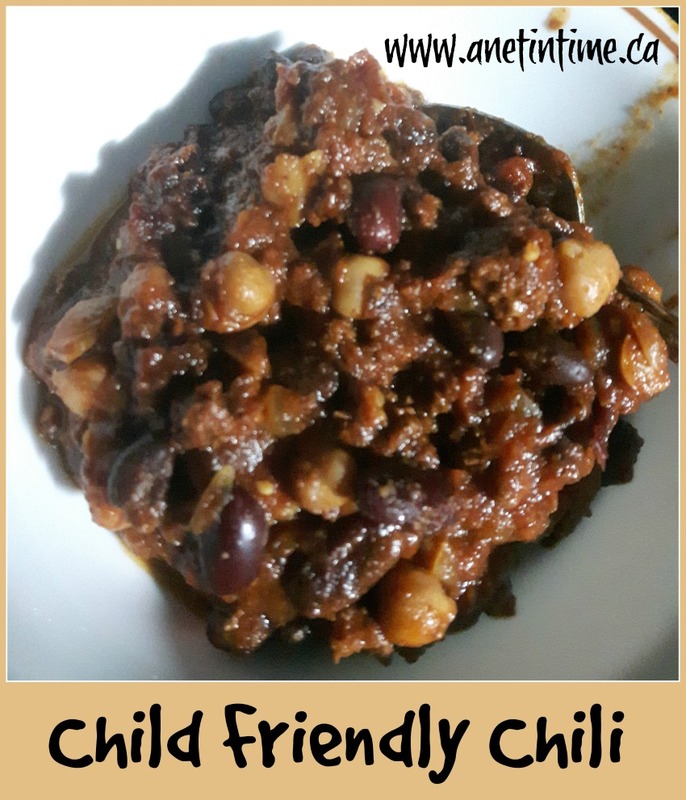 Chili is really versatile as my son is having fun discovering. He likes it with applesauce a lot too. Have any recipe to share? Would be great to have them. Expand our repertoire if you will. 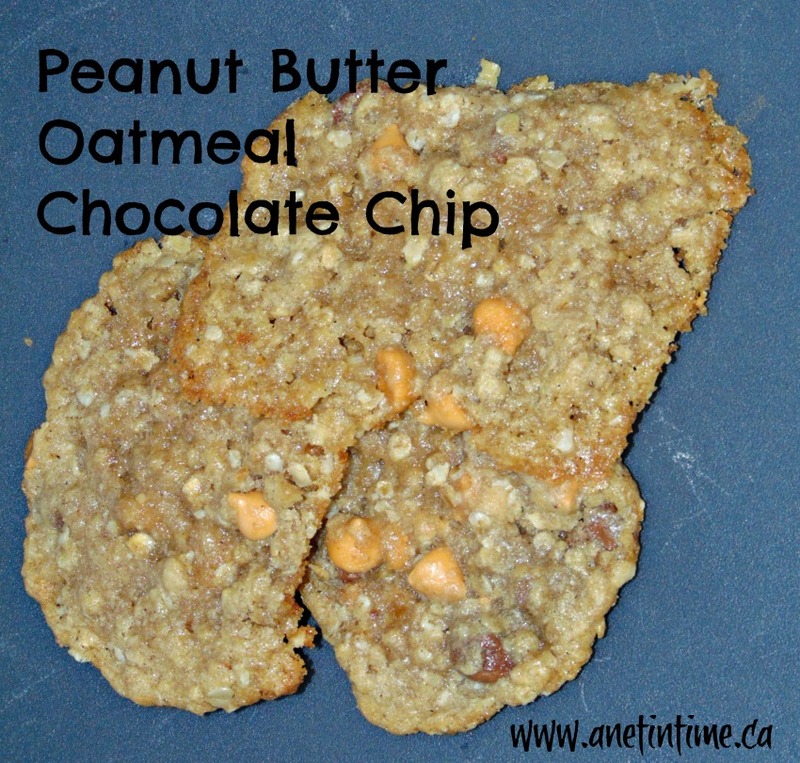 If you want a simple cookie that a child can easily make…. 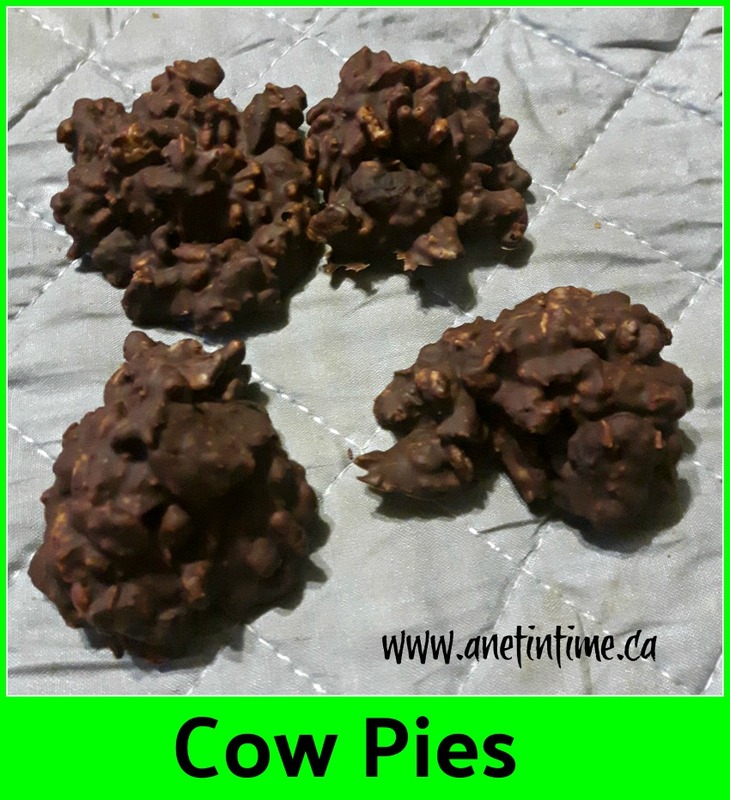 try Cow Pies. They are so infinitely variable they are a breeze to make. Start with 2 cups chocolate chips and 1 tbsp. shortening. Melt them in your microwave. Slowly.. don’t rush it. Takes me about 4 minutes to melt them down. Tonight I added (these are very rough estimates). Mix it altogether until everything is coated with chocolate. Let the chocolate set. 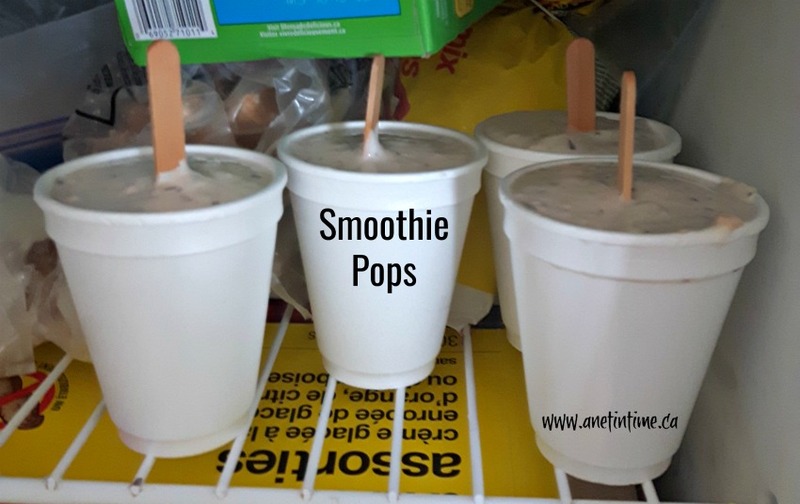 You can leave them out if your kitchen is cool or stick them in your fridge or freezer to set quickly. Then you enjoy them. 🙂 If putting in a container to store, layer with parchment paper in-between (I just tear up what I used to chill them on). If your house is warm they keep best in the fridge. In the past I’ve done them with slivered almonds and raisins. The really small marshmallow bits with toffee pieces. Cooking gummies. What else… reese pieces, Cheerios, pretzel pieces. So play around, see what you have in your kitchen and go on from there. 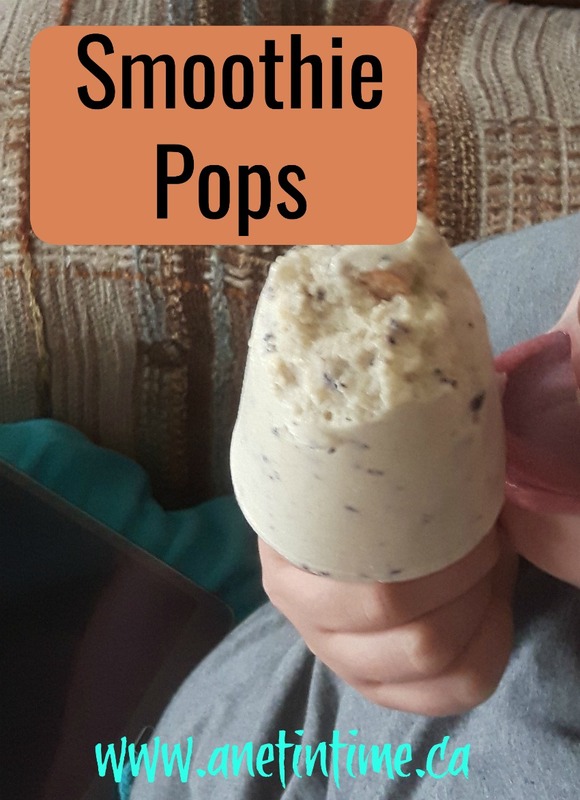 When I do them with kids (especially multiple kids) I have a variety of toppings and they each get about 1/2 cup of melted chocolate to play with. 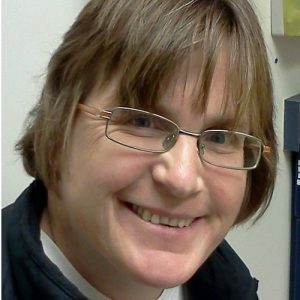 Put their name on the parchment paper and let them go to it.